GHANAIAN HISTORY has now been made a compulsory subject for pupils from primary 1-6. 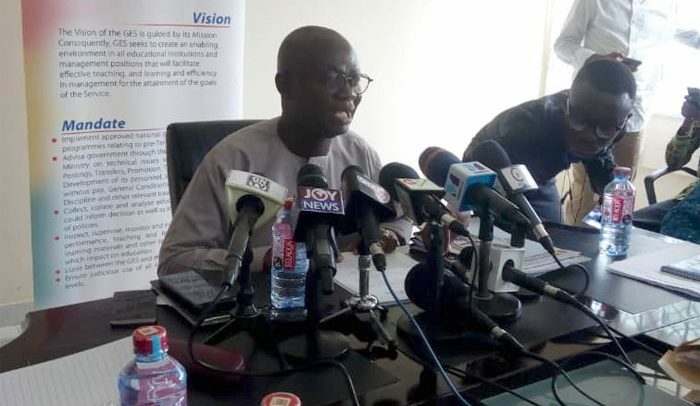 Director General of the Ghana Education Service (GES), Professor Kwasi Opoku-Amankwah made this known to the media on Thursday in Accra. According to him, the decision to reintroduce the teaching of history was aimed at instilling in young Ghanaians “a heightened” sense of cultural identity. He complained about how young Ghanaians were missing out in acquiring knowledge about their nation’s history.